He said the BJP had zeroed in on the next CM candidate but its allies in the state were yet to get on board. He, however, did not reveal who the BJP had chosen. There have been a series of meetings involving the Goa Forward Party and Maharashtrawadi Gomantak Party's three MLAs each, an equal number of Independents, and BJP legislators since late Sunday night to reach a consensus on Parrikar's successor. "We are yet to reach a consensus (with allies) on a candidate for the CM's post. We are in talks with our alliance partners, Gadkari said. 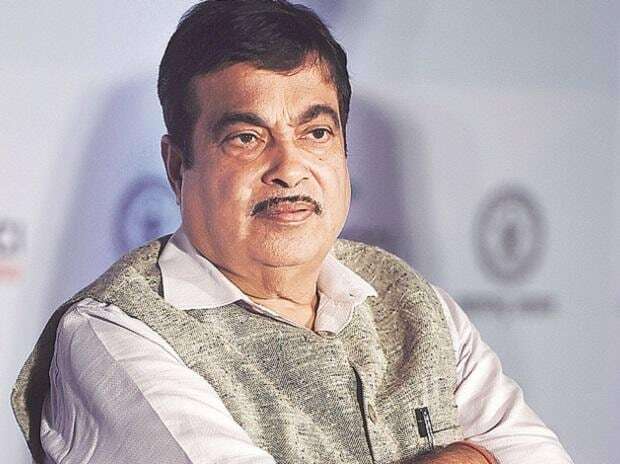 Earlier in the afternoon, Goa Forward Party chief Vijai Sardesai said the stalemate over the issue continued as the BJP was yet to clarify on some apprehensions he and other allies had raised. Names of Assembly Speaker Pramod Sawant, state Health Minister Vishwajit Rane, and MGP chief Sudin Dhavalikar have been doing the rounds since Monday morning.